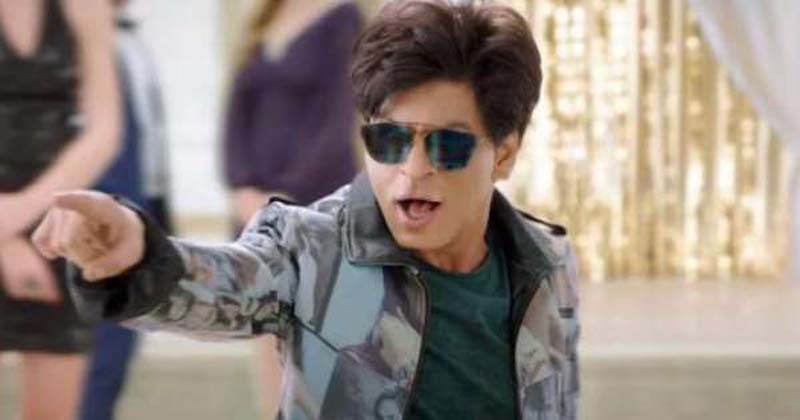 Delhi Sikh Gurudwara Management Committee (DSGMC) general secretary Manjinder Singh Sirsa on Monday filed a complaint against Zero actor Shah Rukh Khan and director Aanand L Rai for hurting Sikh sentiments. Sirsa alleged that SRK showed Gatra Kirpan as an ordinary dagger in the film. “It is submitted that I being the General Secretary of Delhi Sikh Gurudwara Management Committee, have received number of complaints from the Sikh Sangat for hurting the sentiments of Sikhs by movie Zero directed by Mr Aanand L Rai. 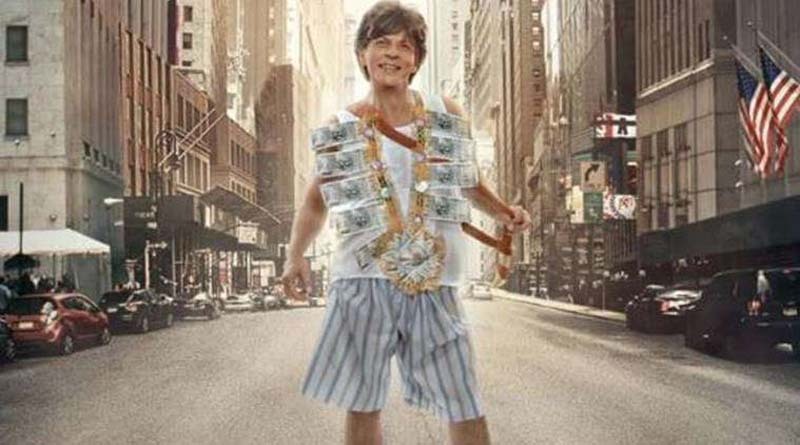 In the movie, film actor Shahrukh Khan has been shown wearing “Gatra Kirpan” (Article of Sikh Faith) and in their movie promo which has created an outrage among Sikh community worldwide. As per the Sikh rehat maryada only Amritdhari Sikh person can wear Gatra Kirpan. Manjinder Singh Sirsa also requested Zero director Aanand L Rai to remove the objectionable scenes, failing which the Sikh community will stage protests at theaters to stop the film’s screening. The trailer and a new poster of the film was released on the occasion of Shah Rukh Khan’s birthday on November 2. Zero will release on December 21.